Don’t Go Shopping (Just Yet)! Dr Adam Fraser is an interesting man doing interesting things. He’s a peak performance coach, which means he helps people dig deep and do more than they thought they could. He’s a researcher and writer, working in conjunction with an Australian university to understand how the simple things make a profound impact in our daily lives. And he’s CEO of The Glucose Club, a company that helps people with lifestyle issues that improve their quality of life and “amplify their mental and physical wellbeing”. The Third Space is that moment of transition between one role or task to the next role or task. What we do in the Third Space has a huge impact on our happiness, performance and balance. All too often we carry the mindset and emotional state from one activity to the next – leading to negative and occasionally disastrous consequences. 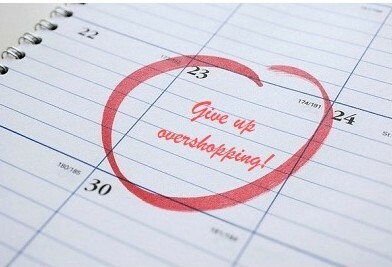 This happens a lot with those of us who overshop. 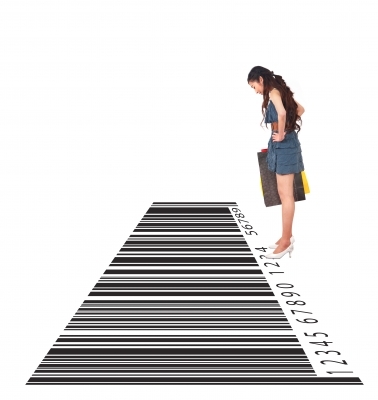 Our brain is switched to neutral, and we don’t set the conscious intention to go shopping. We just ‘find ourselves’ shopping or we end up at home with more stuff than we went out to buy. We go from picking the kids up from school to the mall and whammo! We’ve picked up more than something for dinner, there’s a couple of t-shirts, some earrings and a pair of killer heels that were on sale in our hands, too. Or we’ve gone out for a low key lunch with friends, and after a delicious coconut and lime cheesecake, we find ourselves strolling past the boutiques, “just looking” (beware Just Looking)… Next thing, we’re carting 4 extra shopping bags to the car, whistling a happy tune (until the reality of what we’ve done, and how little we needed (or possibly could afford) those extra items). It’s because we weren’t paying attention. We didn’t stop for a moment and become clear on what we were doing, and if that’s what we really wanted to be doing. Reflect. This is where you take stock and consider where you have just come from. Pause for a moment and reflect on how you feel and what you’re thinking right now. You can take this a step further and reflect on what’s been good about your day so far. This is the first ‘circuit breaker’ step that allows you to step consciously from Situation A to Situation B. From picking the kids up at school to heading to the mall. From paying the bill at that cute cafe to drifting along past the stores. Rest. This is where you get to take a breather, get centred, stop the busy-ness for just for a minute or two (or longer if you can and need to). The world won’t end if you don’t do anything for 5 minutes, and perhaps your world will be all the better for this moment of rest and recovery. You don’t need to rush into that store or click the Buy Now button. Just chill for a bit. Reset. This is where you get to set your intention with clarity. What are you about to do? How do you want to feel, and what do you want to think, after you’ve done it? 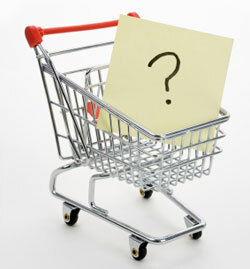 If in a shopping environment or wandering about online, you might ask yourself what kind of a consumer do you want to be? What behaviour will best help you be that person, right now? Reflect, rest and reset before your next shopping experience… and notice the difference the third space makes – to how you feel about yourself and your purchases, to what you buy, and your bottom line.